MG Car Club > Registers > What are Registers? 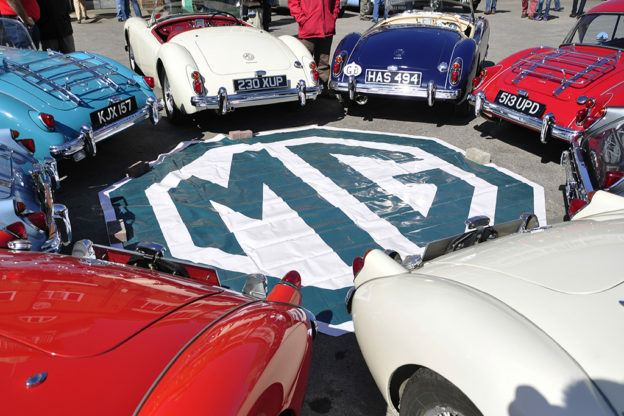 ONE of the major services, which the MG Car Club provides for all its members, is free membership of a Register – this relates to the member’s own particular model of MG. 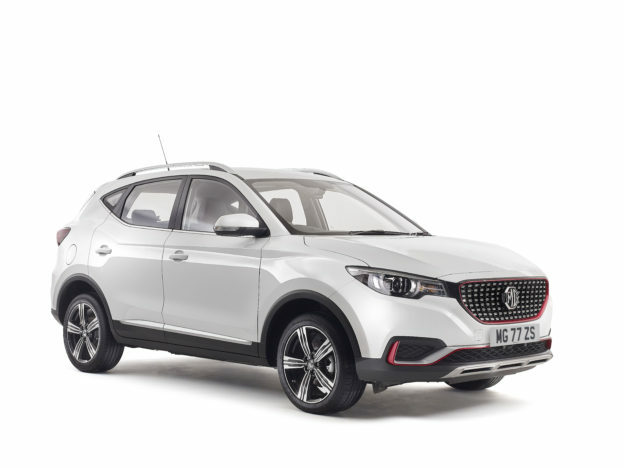 The MG Car Club’s Registers have been established to provide a wide range of benefits and specialist knowledge to their members. 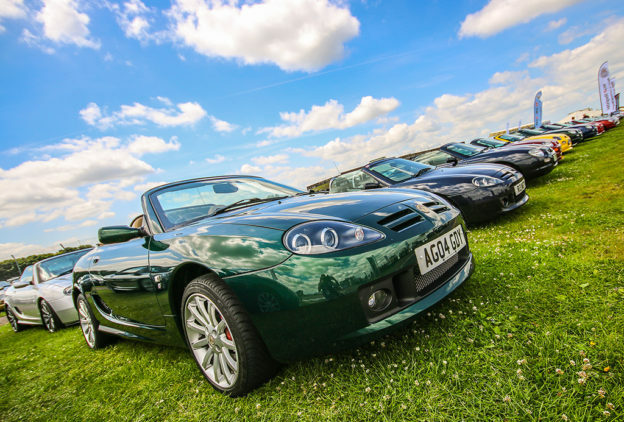 Registers organise their own events and activities whilst also taking part in all the major MG Car Club events.They publish newsletters and articles in the club magazine Safety Fast! enabling members to keep up to date with news, views and helpful hints and tips. Registers sometimes organise rebuild seminars and produce rebuild manuals. They can offer technical and historical information and know where to source spares and parts. 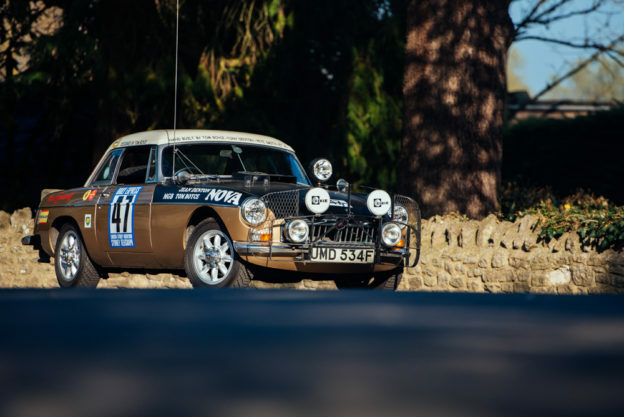 Most importantly the MG Car Club Registers are run by enthusiasts for enthusiasts who promote the enjoyment of owning and driving an MG.